Nova Scotia, one of Canada’s four Atlantic Provinces is a region that offers up adventure, breathtaking scenery, cultural highlights and gastronomic treats! Our travel expert Audrey gives her top tips of things to do in Nova Scotia list of the . 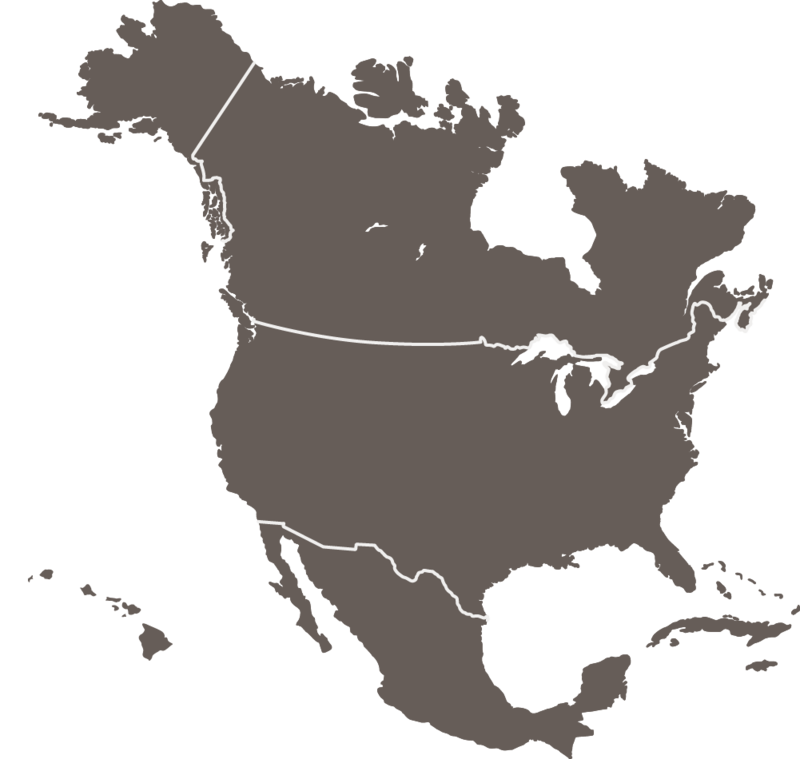 Cape Breton Island, situated on the north-eastern side of Nova Scotia and joined to the mainland by a rock-filled causeway is considered one of the most scenic destinations in the world. A real highlight of any trip to the island is the famous Cabot Trail, 185 miles of scenic highway that hugs the dramatic scenery of the north coast of the island. 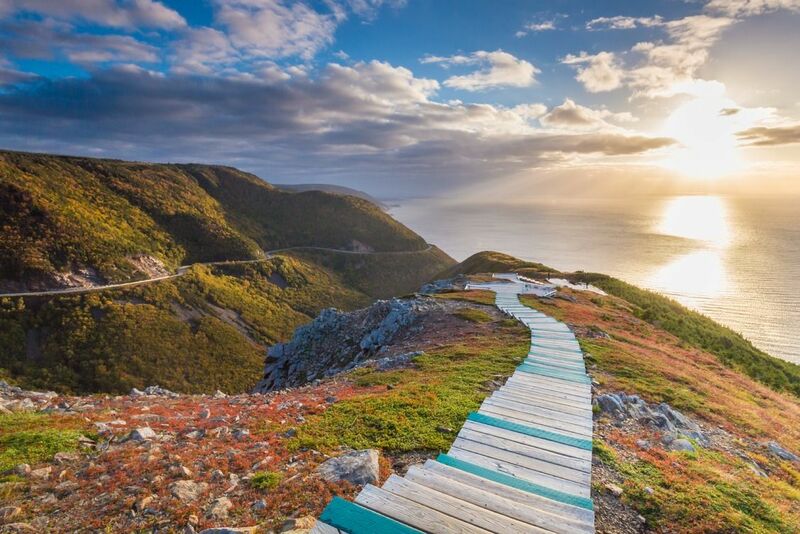 Whether you chose to cycle or drive the route, make sure to stop off to hike the Skyline Trail for a birds-eye view of the Cabot Trail winding its way back down a mountain. The Bay of Fundy is famous for its huge tides that reach heights of 16 metres – the highest tides on earth. There are plenty of ways to experience this extraordinary bay with hiking, biking and sea kayaking trails, boat tours and tidal rafting expeditions available along the coastline and cliffs. 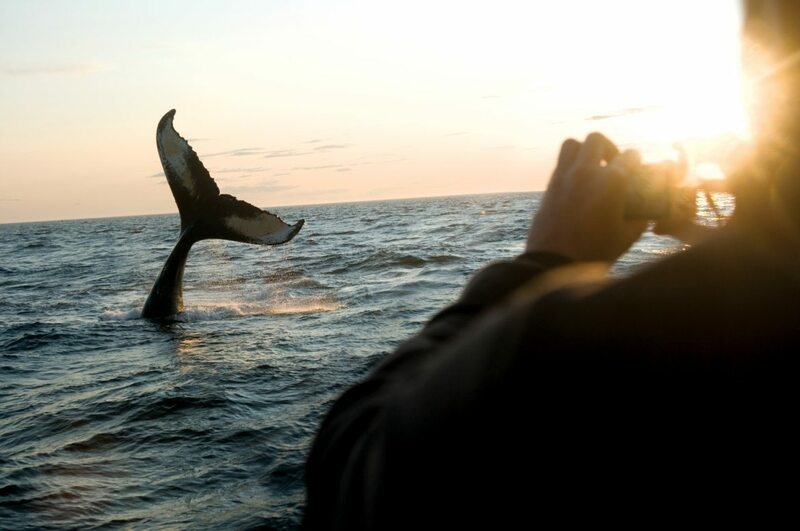 The Bay of Fundy is also a popular spot for whale watching as Humpback and Finback whales are a common sight. 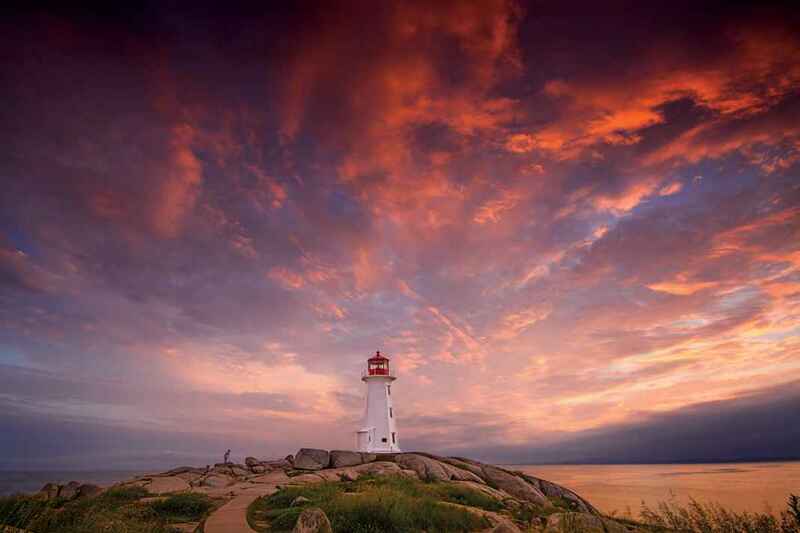 Nova Scotia’s south shore area is renowned for its countless working fishing villages, white sandy beaches, island studded bays and historic towns, the most famous of which is Peggy’s Cove, home to the iconic Peggy’s Point lighthouse. There are plenty of day tours of the region that include the famous lighthouse and surrounding village and coastal areas. 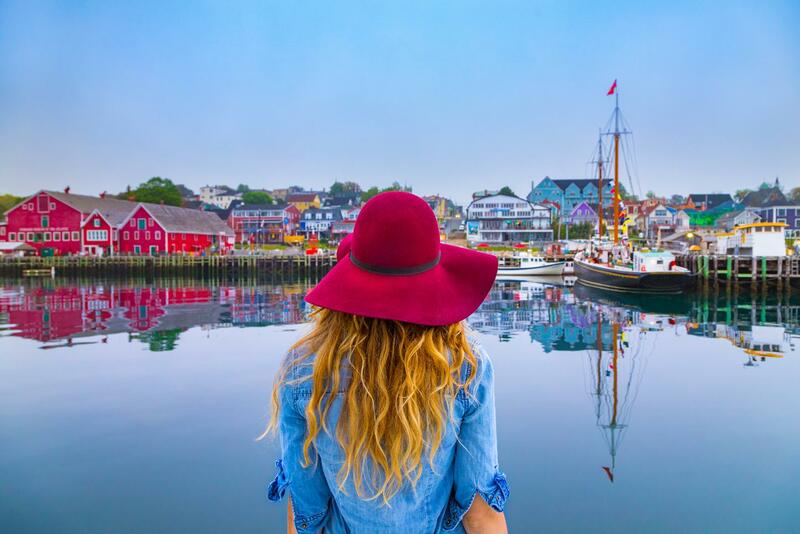 Lunenburg is one of three UNESCO World Heritage Sites in Nova Scotia and is regarded as one of the most beautiful towns not just in the province, but in all of Canada. Located along a harbour and bordered by dramatic hills, the town is dotted with stunning pastel coloured buildings, most of which were constructed between the 18th and 19th centuries. The town has a very friendly atmosphere, with its downtown area buzzing with offbeat boutiques, galleries, artisan shops and great seafood restaurants. 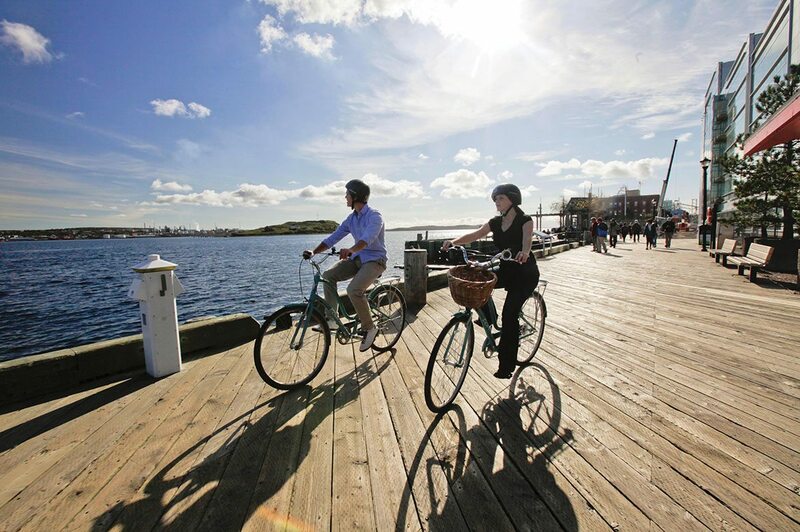 Nova Scotia is the perfect region to explore by bike. You’ll be spoilt for choice whether you chose roads, trails, mountain biking paths or to join a guided cycling tour. The landscape that includes rolling highlands, river valleys, rugged seacoasts, low-lying farm dykelands and historic towns, is perfect for cycling. We hope you enjoyed our blog on the things to do in Nova Scotia! Want to experience these spectacular sights for yourself? 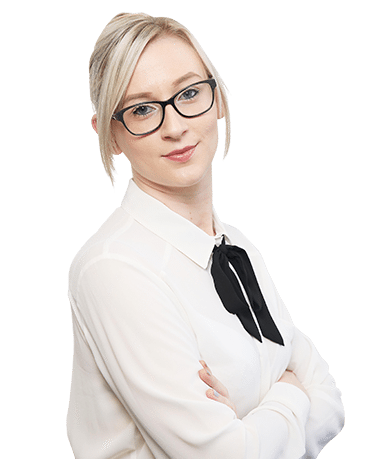 Contact us today to discuss your dream holiday with our travel experts. Favourite Destination: San Francisco is diverse and picturesque, with a compact downtown bursting with attractions and each distinct area boasting its own appeal. Union Square is a great option to stay with many restaurants, shops and tourist attractions. Fisherman’s Wharf is ideal for families while the regenerated Embarcadero is a hip neighbourhood on the bay. The Financial District is central and close to famous Chinatown. Take the hop-on hop-off bus tour to explore the city from Golden Gate Park over to Sausalito and Muir Woods. Be sure to pre-book the famous Alcatraz tour as it sell out quickly or join a tour to the nearby winelands or spectacular Yosemite National Park.